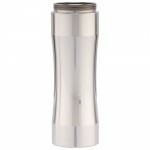 Timesvape DREAMER Mech ModThe Dreamer Mechanical Mod is designed in the USA by Stan at TenaciousTXVa.. 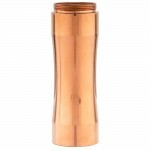 This is a stack attachment for the Timesvape Dreamer Mech Mod. Comes with an 18650 adapter and a spacer for using multiple cells. 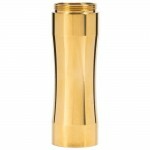 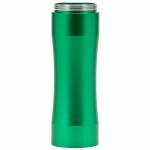 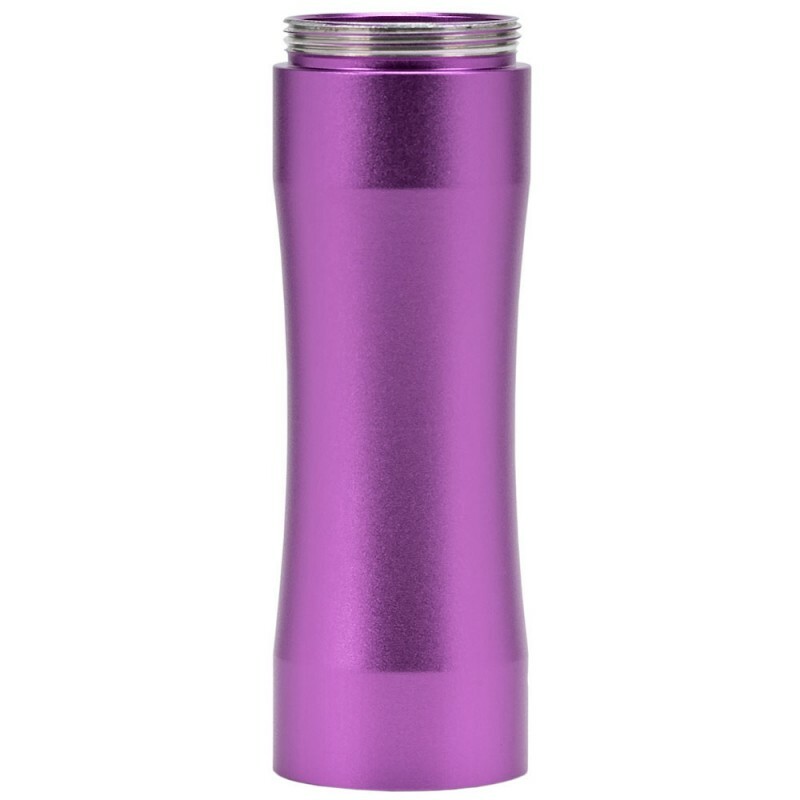 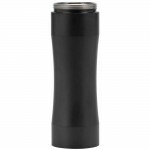 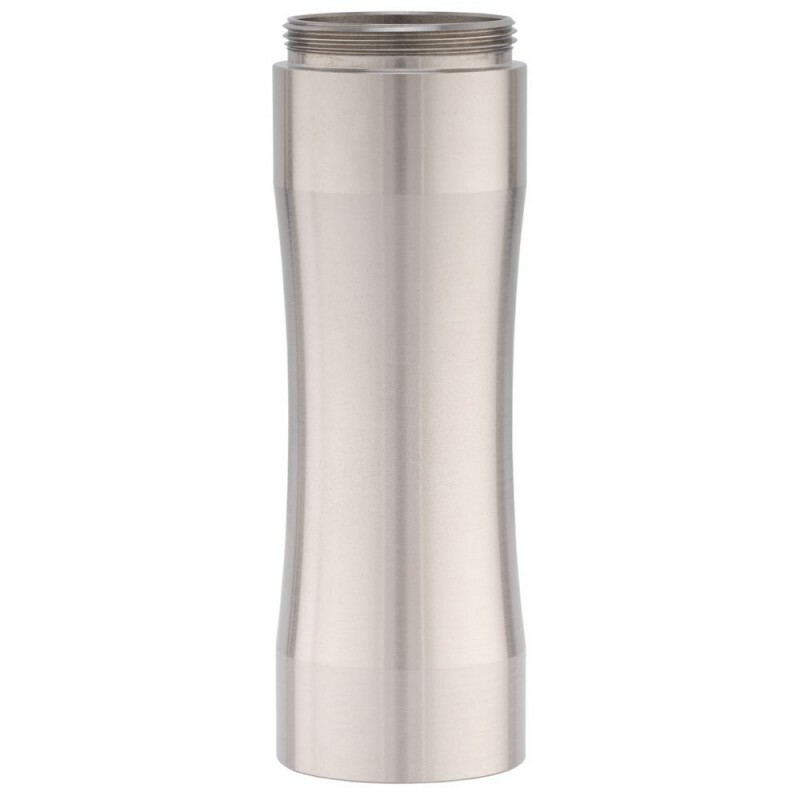 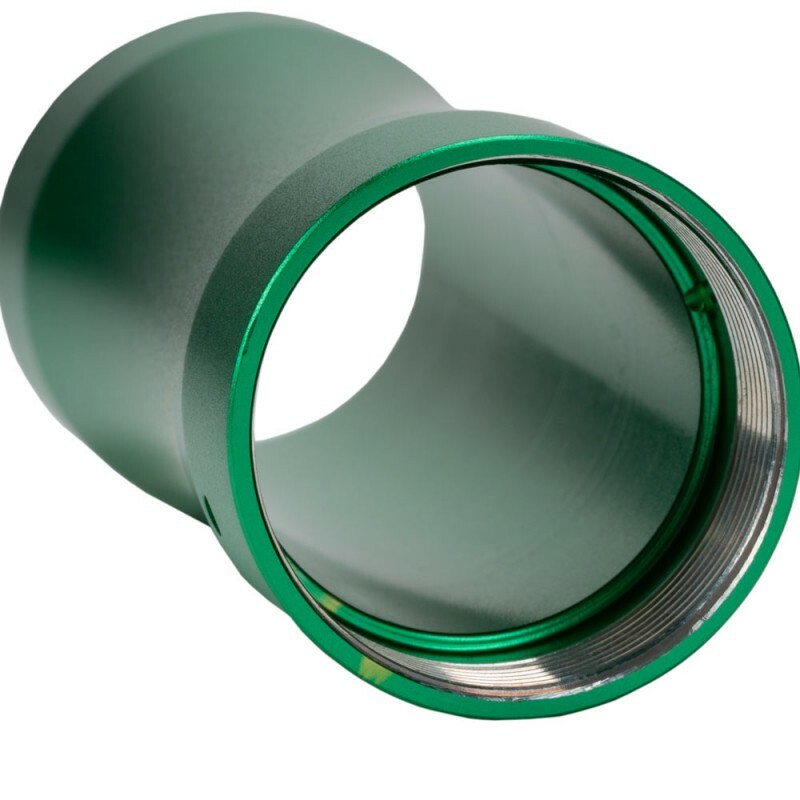 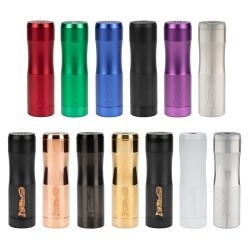 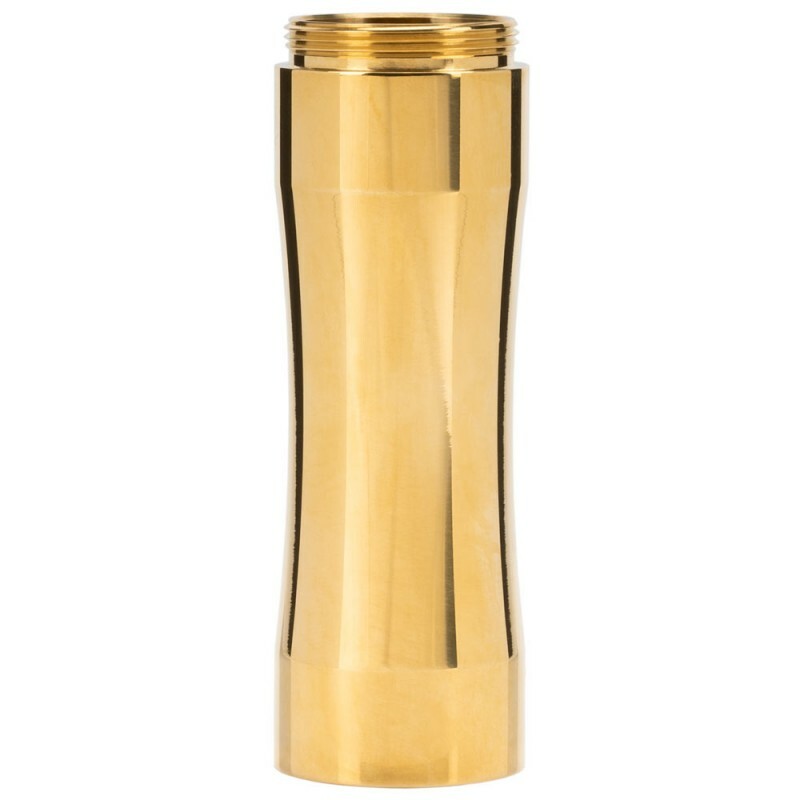 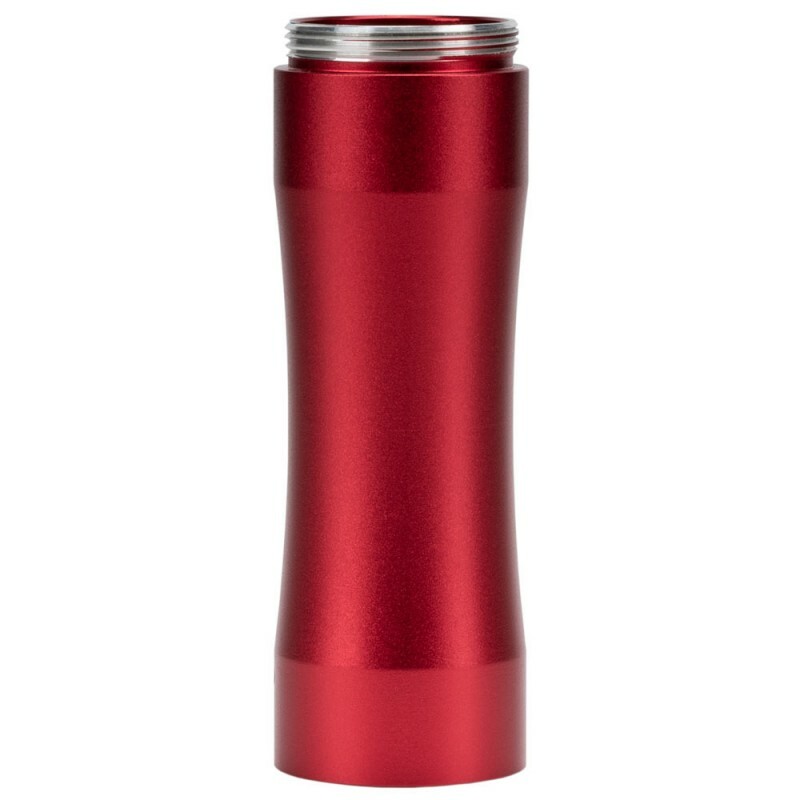 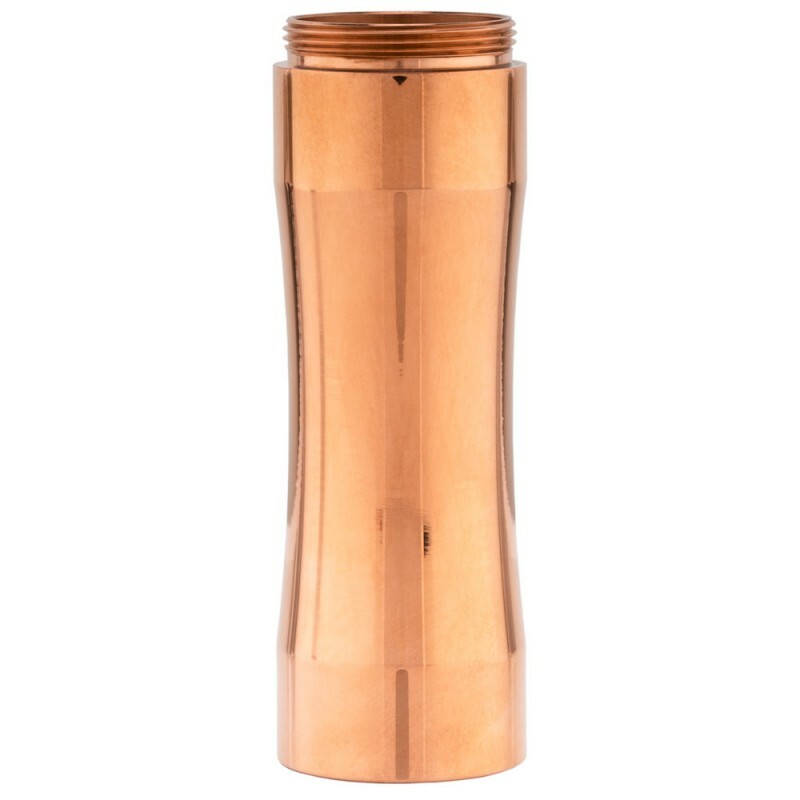 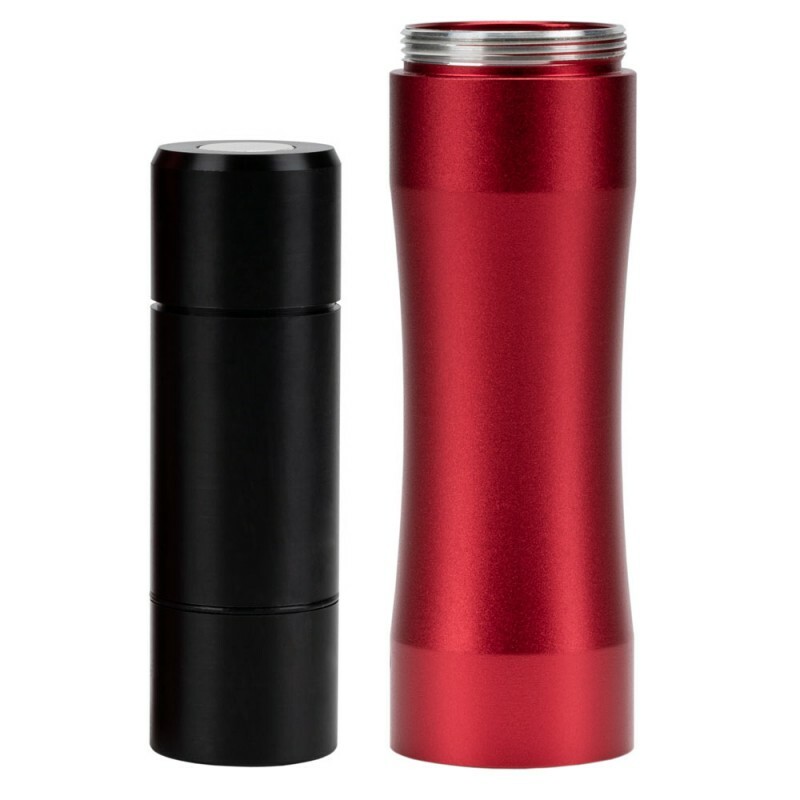 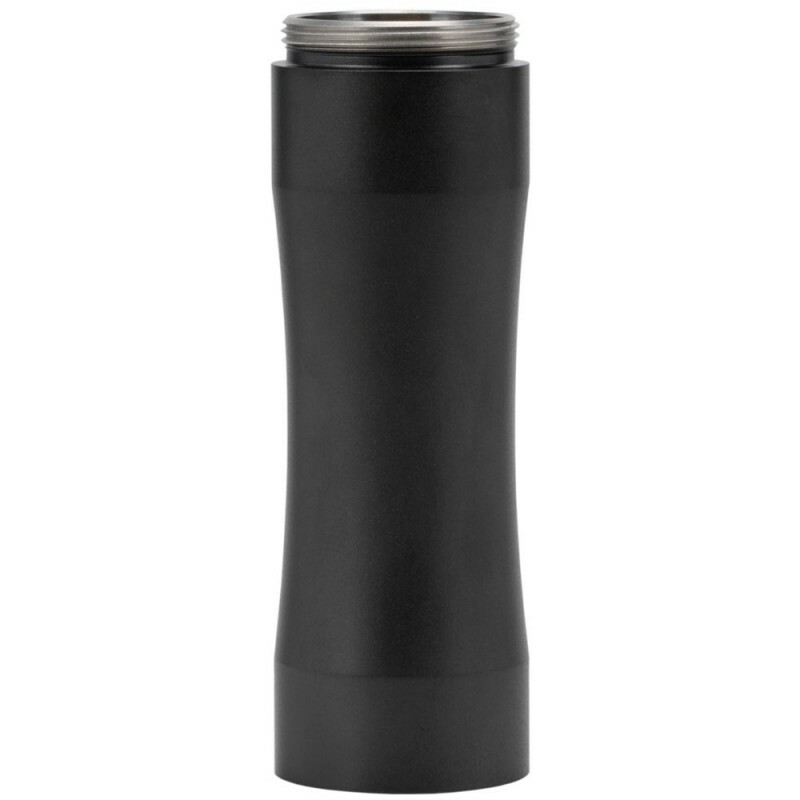 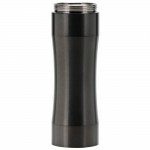 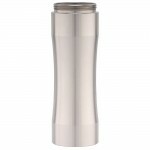 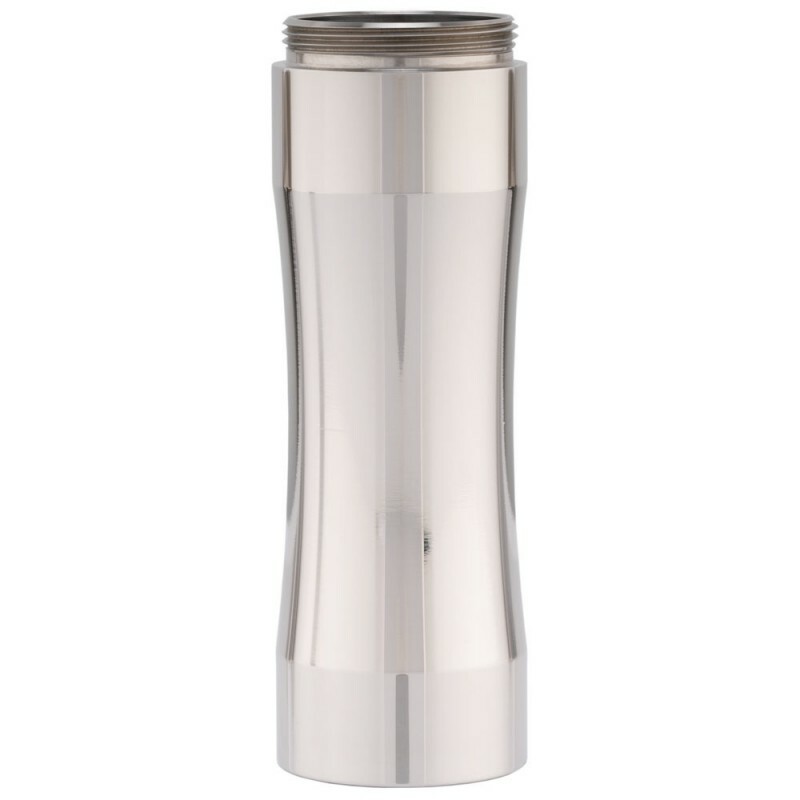 You will require a Timesvape Dreamer Mech Mod in order to use this attachment. 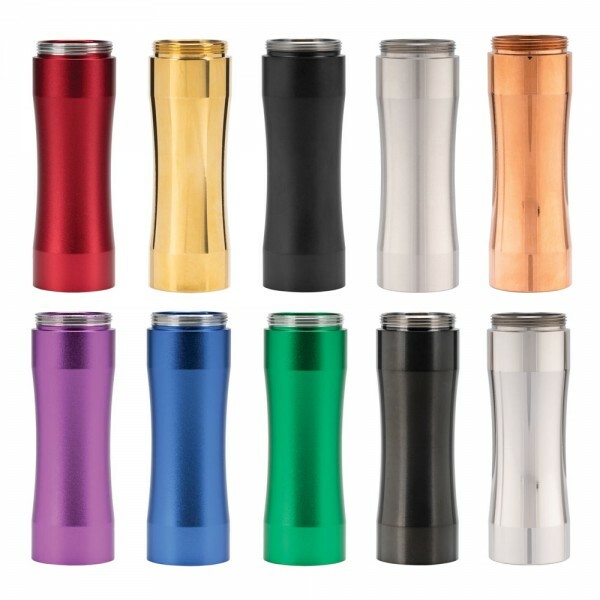 The mech mod is not included. 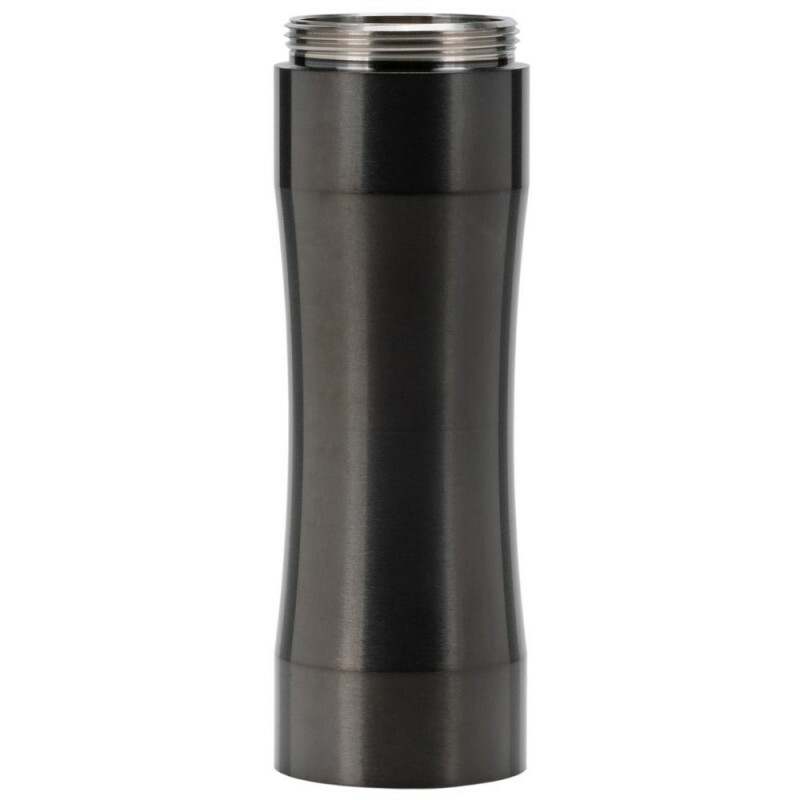 The stack attachment effectively turns your Dreamer Mod into a series mech mod.